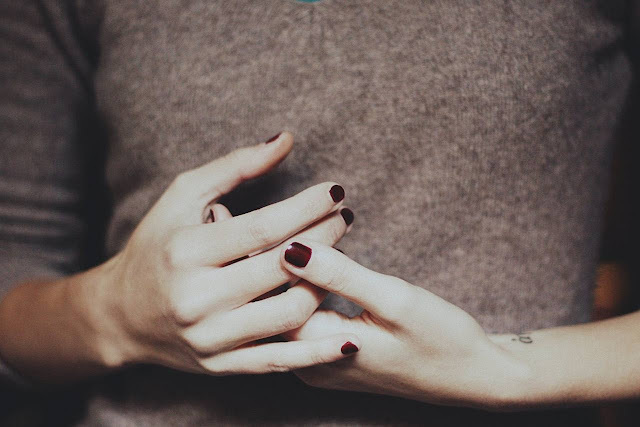 I've always been biased to the deeper shades of red when it comes to just about anything; nail polish, in particular. I don't know. I just find it so flattering. Oxblood is a current fetish! I like it both in ultra glossy and matte finish. Some do a French manicure version by combining both finishes. Not a big fan of that, though. I prefer a plain glide of either one. How about you? Which finish do you prefer? 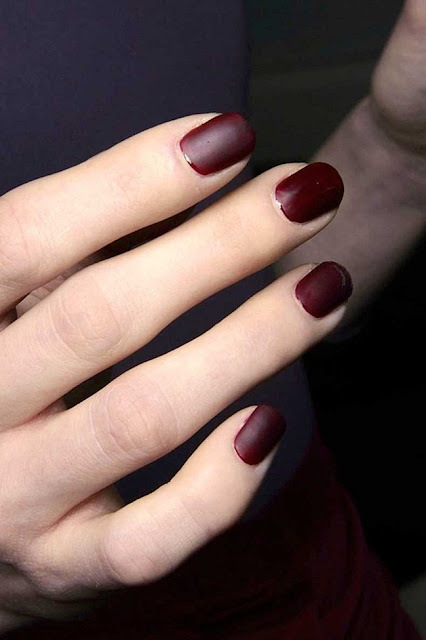 See some of the best oxblood nail polishes and matte top coat below!